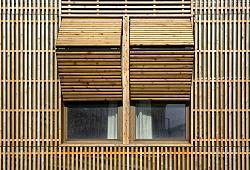 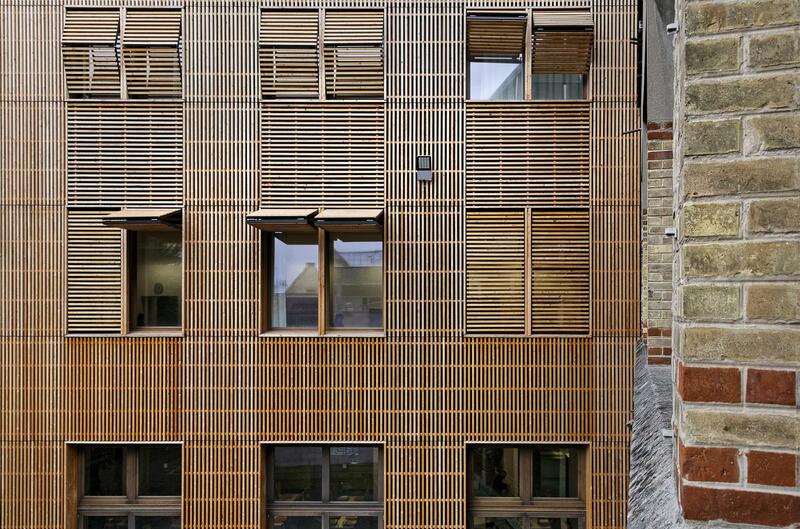 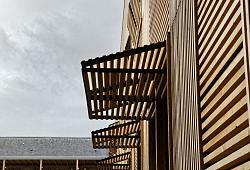 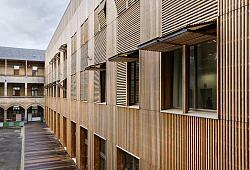 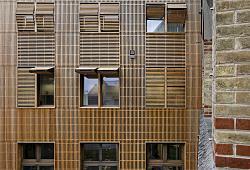 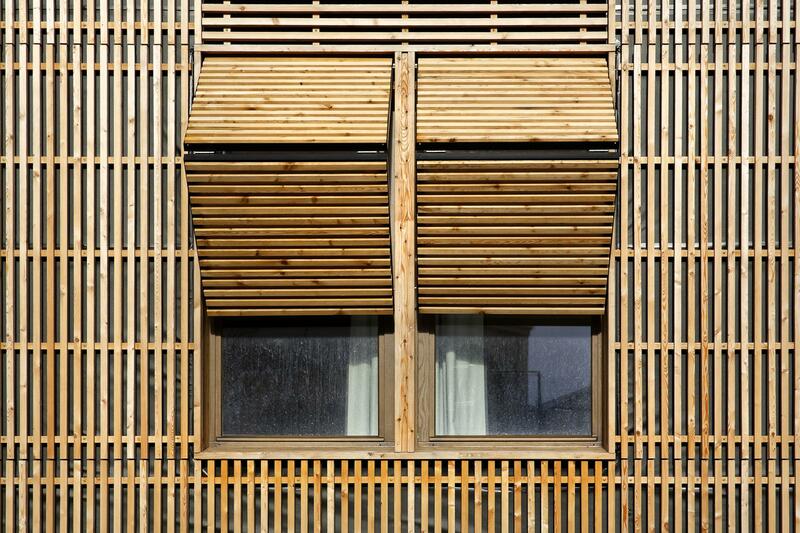 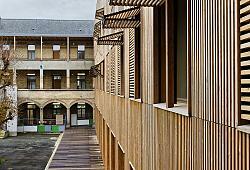 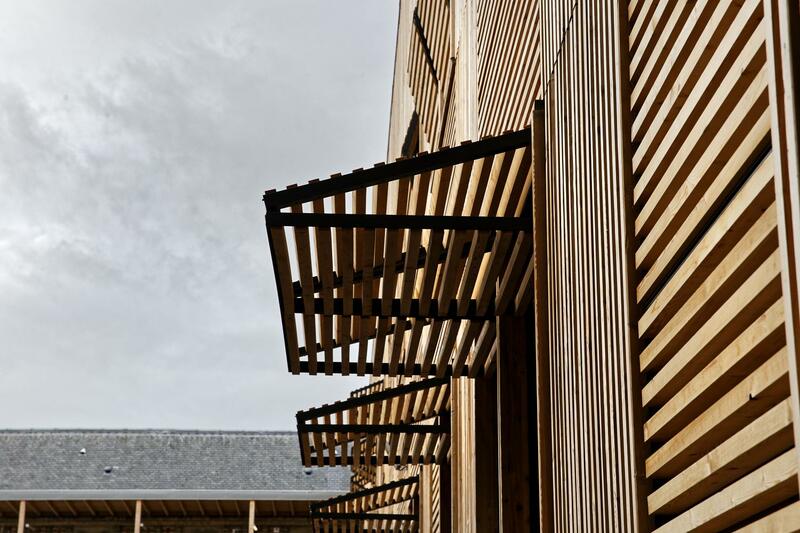 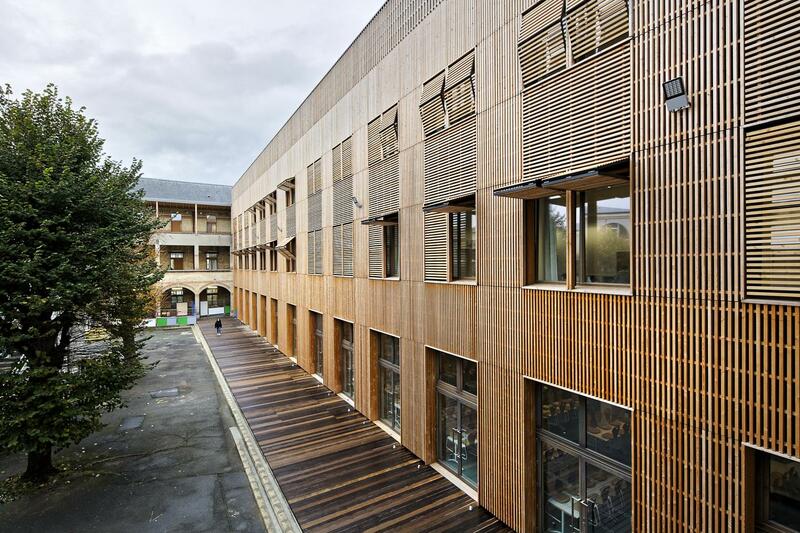 Home / We have successfully completed a wonderful project in Paris – LIFTING WOODEN PANELS. 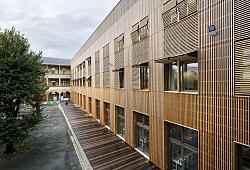 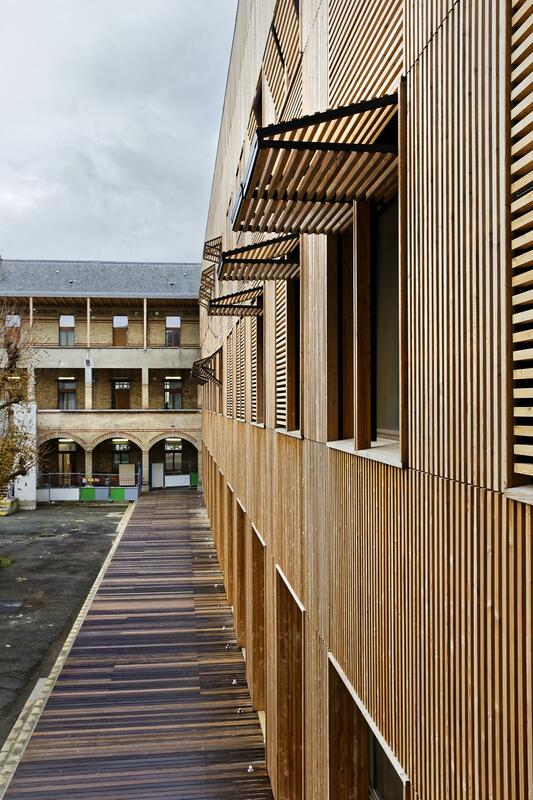 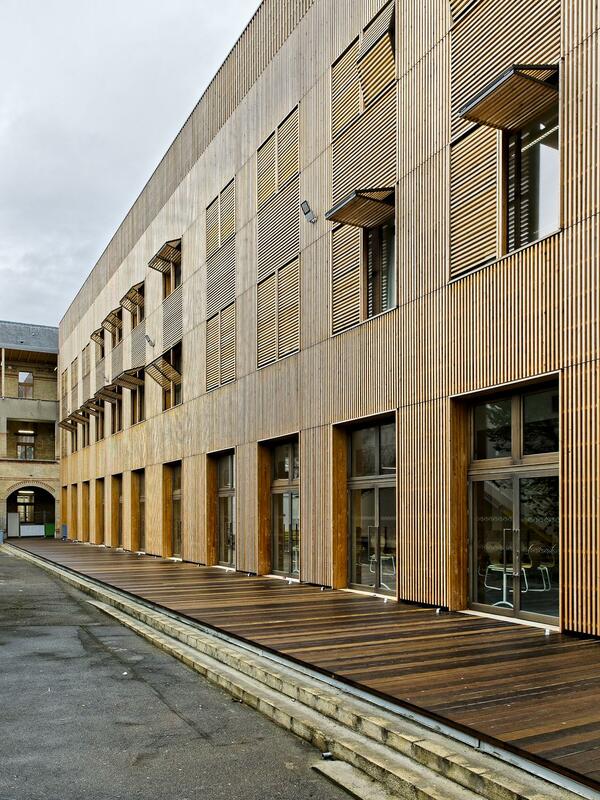 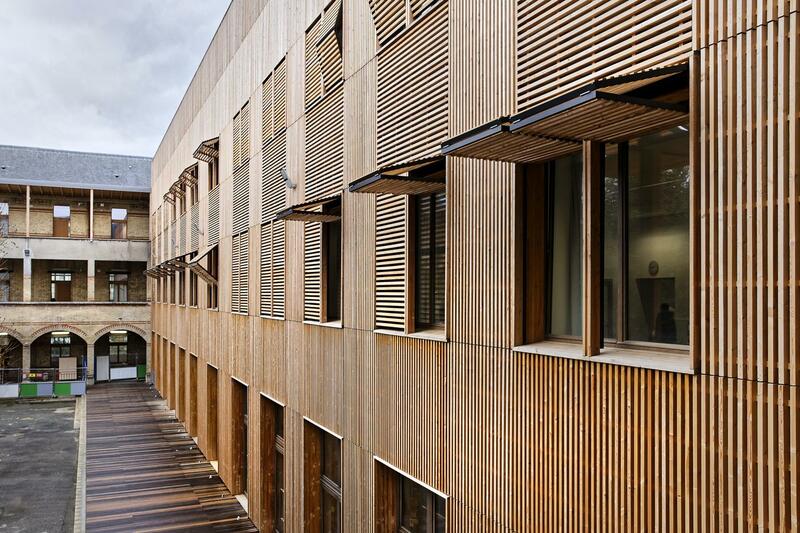 We have successfully completed a wonderful project in Paris – LIFTING WOODEN PANELS. 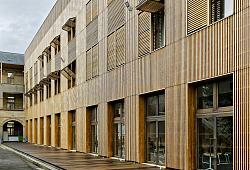 Soltec developed, produced and delivered lifting wooden panels.